The rumor that mean, nasty Ursula turned Ariel into a human just so the sea witch could take over the seven seas? To hear Ursula tell it, she was only trying to help Ariel find her true love (and wanted to impress that hunky King Triton in the process! 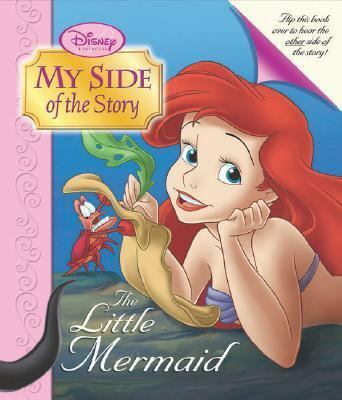 ).Skinner, Daphne is the author of 'My Side Of The Story The Little Mermaid/Ursula', published 2004 under ISBN 9780786835034 and ISBN 0786835036.